We are approved Cheltenham festival taxi specialising in transfers to & from Birmingham airport! The Cheltenham Festival is a meeting in the National Hunt racing calendar in the United Kingdom, with race prize money second only to the Grand National. It is an event where many of the best British- and Irish-trained horses race to an extent which is relatively rare during the rest of the season. The festival takes place annually in March at Cheltenham Racecourse in Cheltenham, Gloucestershire. The meeting usually coincides with Saint Patrick’s Day, and is particularly popular with Irish visitors. It features several Grade I races including the Cheltenham Gold Cup, Champion Hurdle, Queen Mother Champion Chase and Stayers’ Hurdle, held over four days. 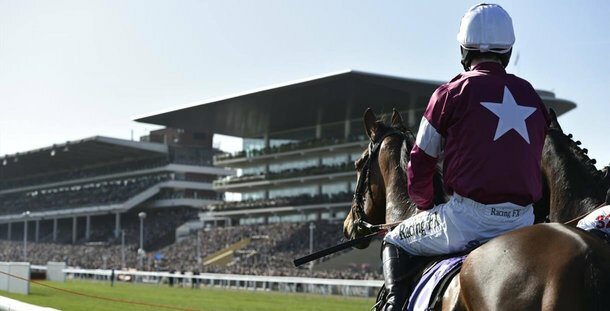 Large amounts of money are gambled during Cheltenham Festival week, with hundreds of millions of pounds being bet over the week. Cheltenham is often noted for its atmosphere, most notably the “Cheltenham roar”, which refers to the enormous amount of noise that the crowd generates as the starter raises the tape for the first race of the festival.